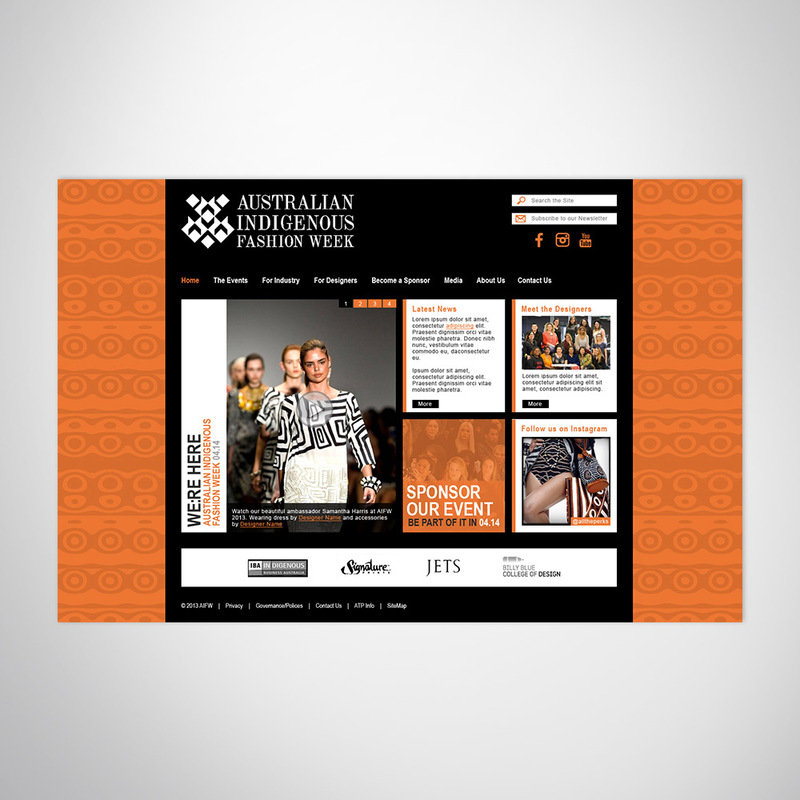 Annual fashion week event required a fresh themed website to fit in with new showcase fashion designers back in 2014. Inspiration was taken from fashion prints showcased in the collection that year. 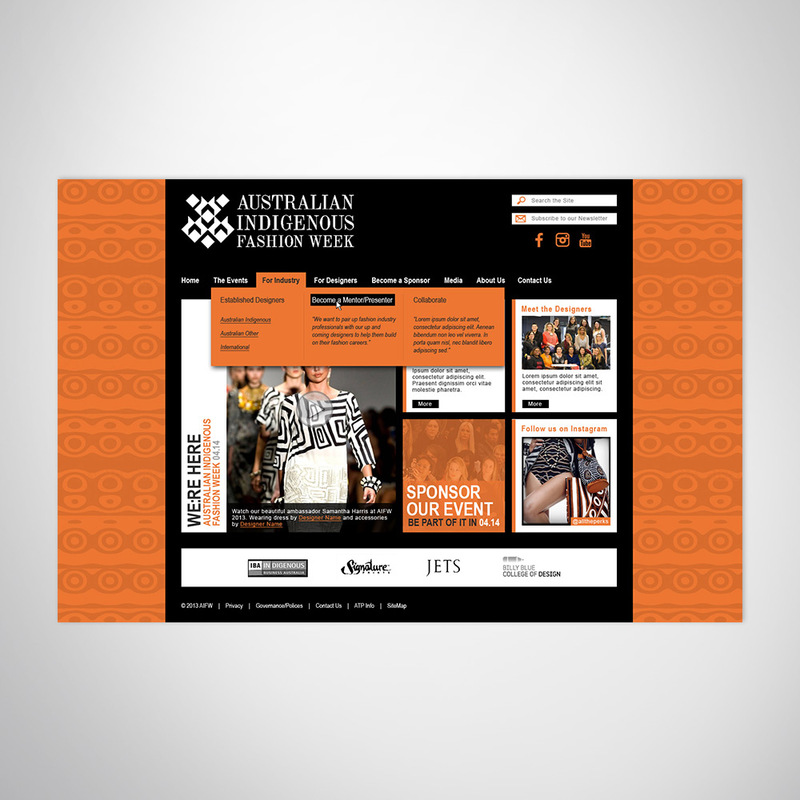 Client wanted a fresh new website to promote their presence at Fashion week. They wanted to introduce more vibrant colours and patterns from their 2014 fashion collections. Their old website at the time was very white and minimalist themed. We were tasked with completely flipping that around. Our designs were prepared to counteract the previously plain subdued design and make it more vibrant and exciting.